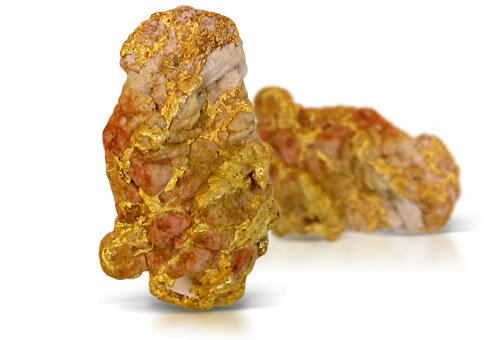 The term gold quartz refers to milky quartz that contains native gold inclusions. Gold quartz will have gold inclusions. CO2 or H2O inclusions that give the stone a milky appearance.